Have You Had “The Quintessential Dallas Barbecue Experience” Yet? TangoTab partner restaurant Pecan Lodge was dubbed the “quintessential Dallas barbecue experience” by D Magazine, and many locals will be quick to tell you that it is the best bbq in Dallas. While Dallas certainly has its fair share of great barbecue places, Pecan Lodge’s reputation and enthusiastic fanbase make it a must-try. Dallas diners love Pecan Lodge, so much so that sometimes a line even forms out the door. Photo by Robert Stickland via eater.com. 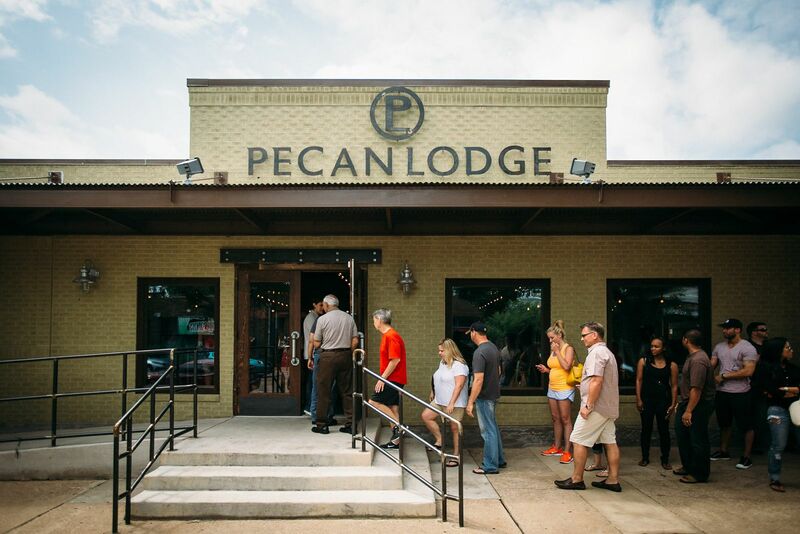 If you love barbecue, banana pudding, Mac and cheese, and other traditional barbecue dishes, then you will love Pecan Lodge’s food, which is all made fresh onsite. 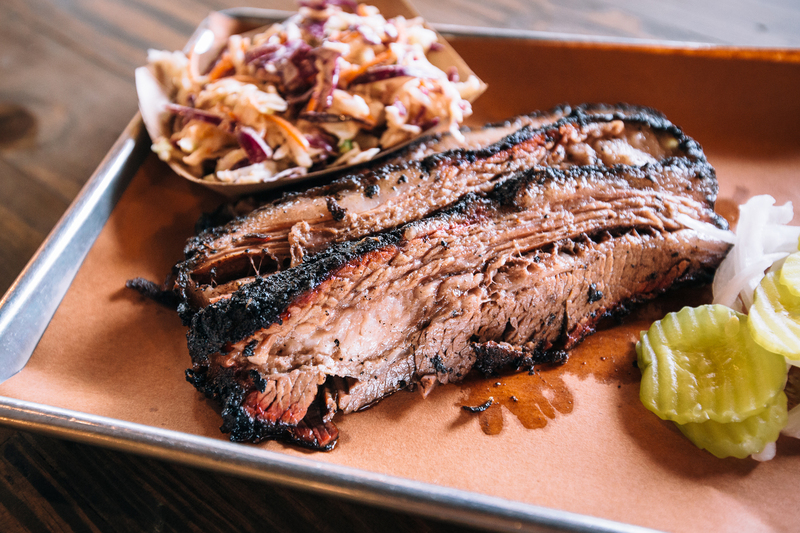 Situated in Deep Ellum, Pecan Lodge has a fun ambiance and is a perfect place to go for a casual and satisfying meal with family and friends. 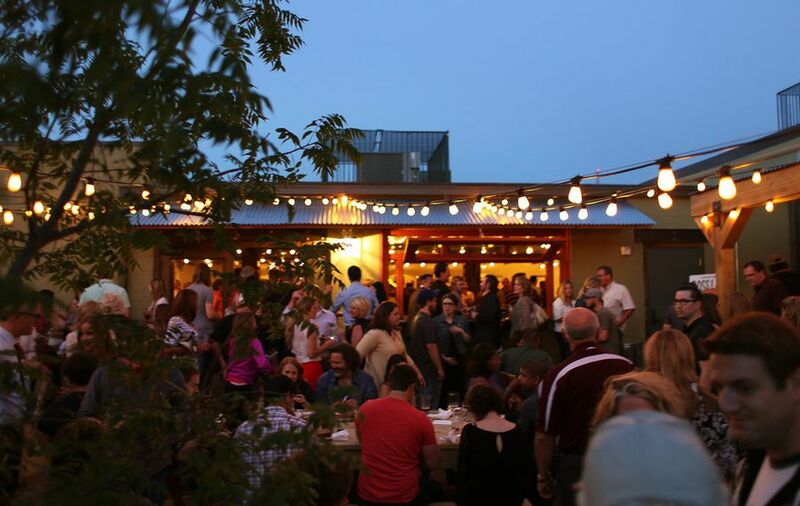 Pecan Lodge also has a wonderful patio (sometimes with live music) as well as a curated wine list and local craft beers. 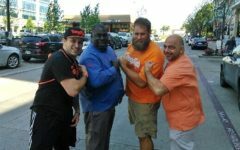 People hanging out on the Pecan Lodge patio (pecanlodge.com). Whether you live in Dallas or are here visiting, Pecan Lodge is definitely worth experiencing. And the best part? Check-in to Pecan Lodge using your TangoTab app and you can help feed someone in need at the same time you experience this Dallas classic. TangoTab – Caught Red Handed!